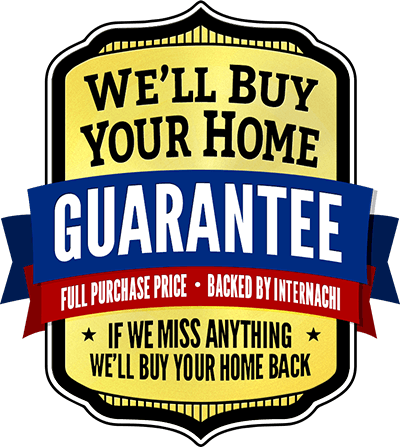 Buy Back Program From interNACHI. The International Association of Certified Home Inspectors—InterNACHI—is the world’s largest nonprofit association of residential and commercial property inspectors, providing education, training, certification, benefits and support for its members. InterNACHI-Certified Professional Inspectors® follow a comprehensive Standards of Practice, abide by a strict Code of Ethics, and take accredited Continuing Education courses each year, including InterNACHI’s Online Inspector Examination. Home inspectors, consumers, and real estate professionals can all find the information and support they need to make informed and confident decisions at www.NACHI.org.